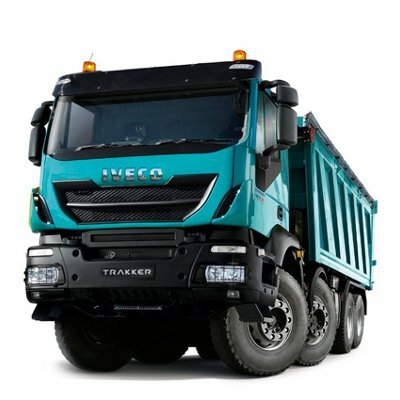 NI Trucks is one of Northern Ireland's leading commercial vehicle dealerships. 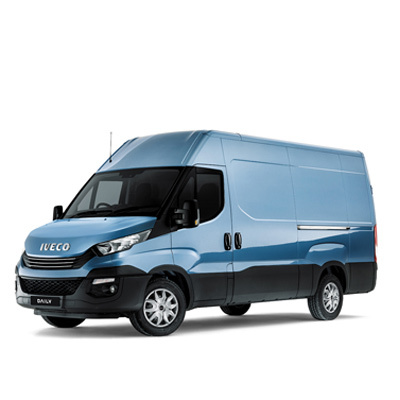 Experts in our field, we specialise in the sale of IVECO and IVECO Bus vehicles, along with their servicing and parts. 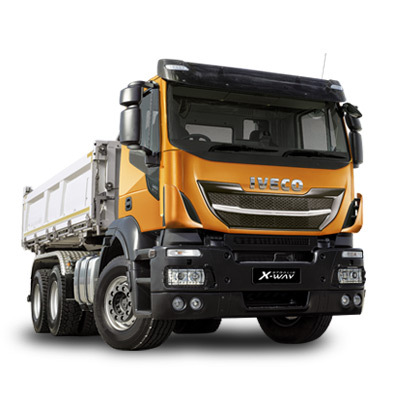 Our aftersales care also covers all makes of commercial vehicles and motorhomes. 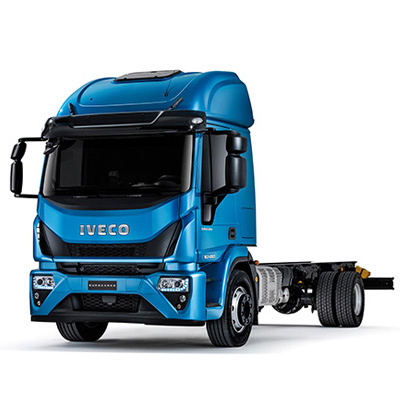 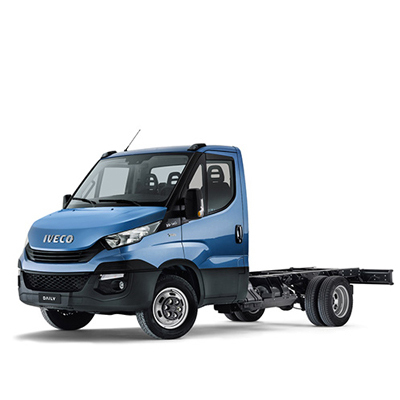 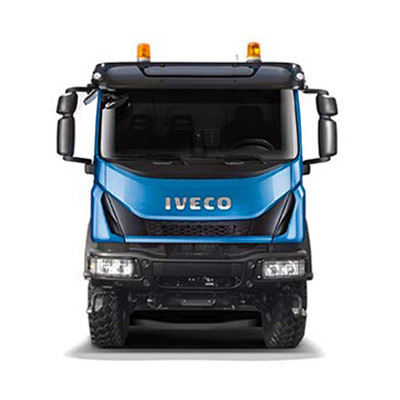 The IVECO range spans from light Daily vans, to Eurocargo medium trucks and heavy Stralis tractor units. 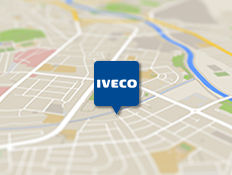 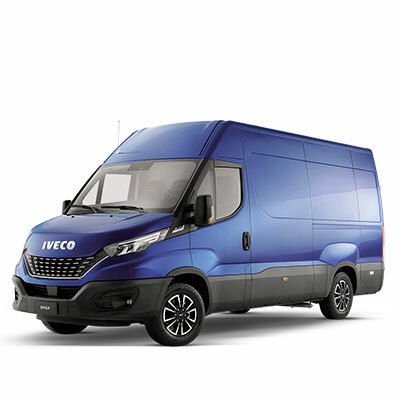 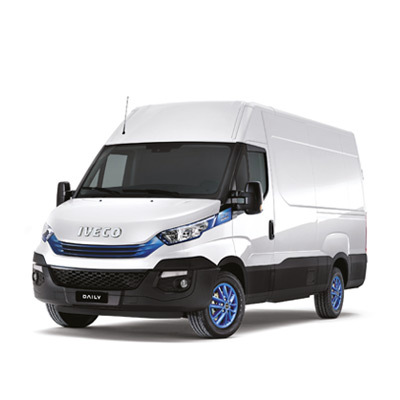 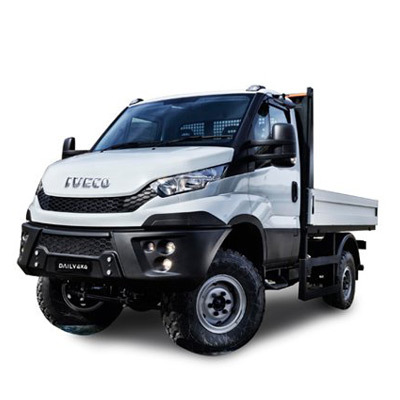 As part of the IVECO dealership network we are amongst the market leaders in today's commercial vehicle industry. 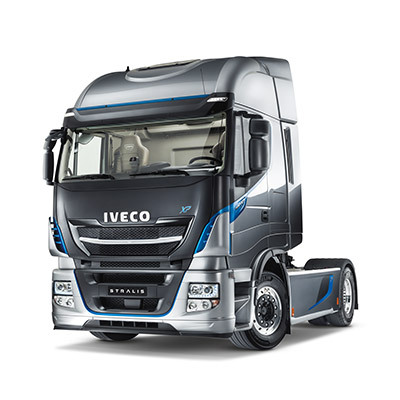 We have Service and Parts centres throughout Northern Ireland. 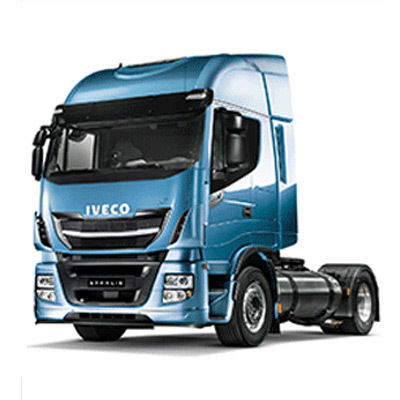 Our sister branch is located in Portadown and we have authorised repairers in several locations.